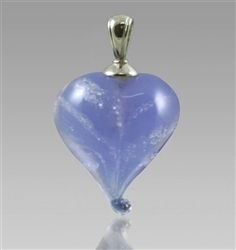 Since 2000 we have been offering Affordable Headstones, Cremation Urns, Memorial Cremation Jewelry and Memorial Products for Your Loved Ones. If you have recently lost a loved one, please accept our sincere condolences. After laying a beloved family member to rest in a cemetery, the last and final detail is getting a headstone or grave marker to identify their grave. A memorial serves as an everlasting tribute, and for most people it brings closure to a difficult time. If they have been cremated there are countless options available to memorialize them. If this is your first experience with purchasing a gravestone or cremation products, you probably have questions such as: Where do I start? Do I have to purchase a headstone from the cemetery? or, What kind of cremation urns and options are available? It is difficult having to make this kind of purchase in the first place -- and it's even more challenging when you don't know where to turn for the answers you're looking for. The caring and knowledgeable staff at Everlife Memorials has over 30 years in the monument and memorialization business. 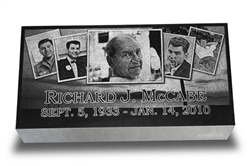 We have helped many families choose affordable monuments, gravestones and cremation urns for their loved ones. With regard to headstones, our staff will contact the cemetery to ensure the memorial you ordered meets their requirements. Our knowledge of available options will help you select a memorial that not only will be accepted by the cemetery, but will also beautify your loved one's grave for many years to come. We'll even help you complete the cemetery paperwork associated with the placement of the marker. We understand that after bearing the cost of the funeral, purchasing a grave marker or an urn can be a financial strain for some families. 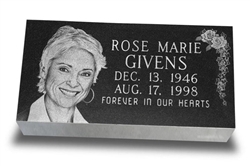 Our catalog of memorial products is extensive and we offer many grave markers and cremation products that fit within your budget. 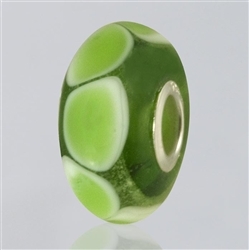 Our products are not only competitively priced, but they are carefully crafted with quality in mind.